Job rotations make up 70% of the programme, with feedback, mentoring and coaching constituting a further 20%, and formal training the remainder. This balance enables graduates to develop the specific skills to be effective in their individual role and business, while getting a broad grasp of the company and learning GSK’s distinctive global leadership approach. The programme is rated highly by participants. 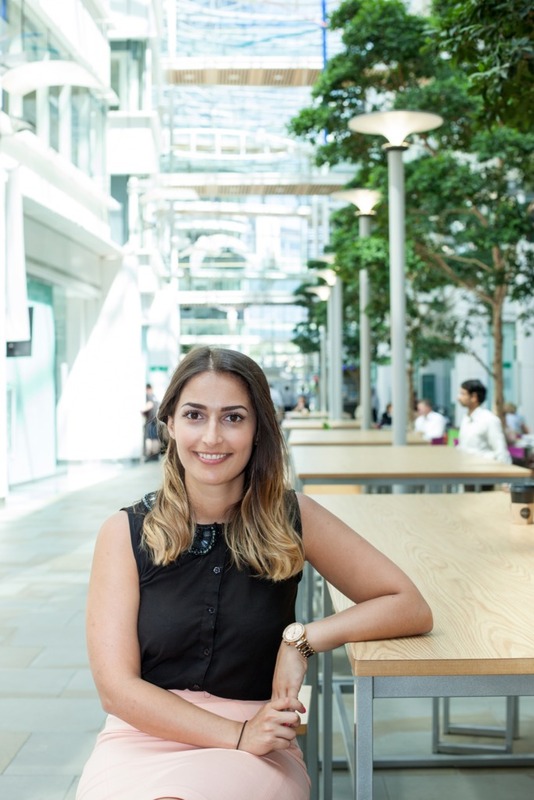 A recent survey of alumni from the Future Leaders programme found that 89% of respondents felt the rotations helped them to develop relevant skills and experience for their career at GSK. They also indicated they felt supported by their line manager and team, and would recommend the programme to friends. The benefits to the business are also clear. The number and geographical spread of the intake means we have young, home-grown and diverse leaders rooted in all our markets, including the faster growing emerging countries. In 2016, we had 441 new recruits representing 59 nationalities from 58 countries – up from 130 from eight nations in 2012. Read more about our Future Leaders programme and watch how we're inspiring the next generation of scientists.